Join the LA Crude as we kick off the 2019 season! The new year is here and you know what that means? 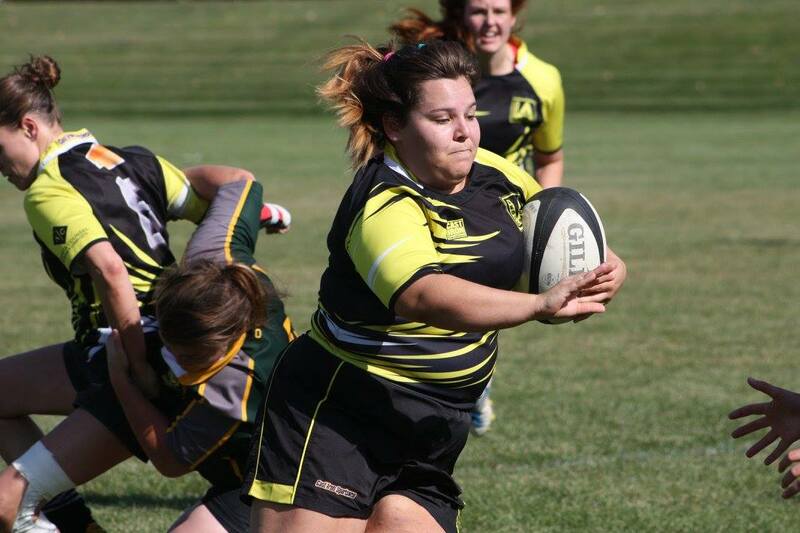 That’s right a new rugby season is on the horizon. Indoor training has started and is going to continue until the snow melts. 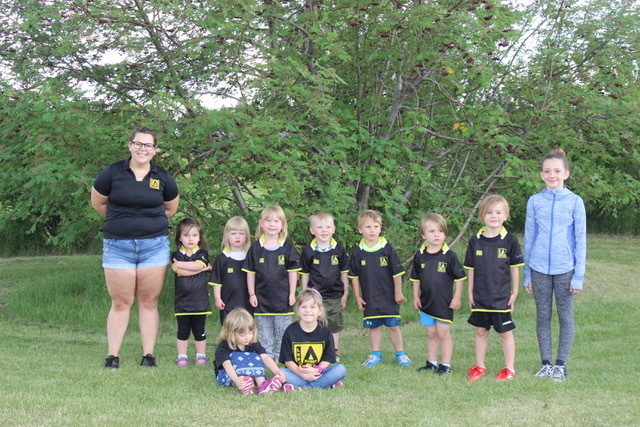 This season is even more important because the LA Crude Men and Women will be playing in the Alberta Premier Divisions as well continuing to grow our Club, our minis, and our junior programs. 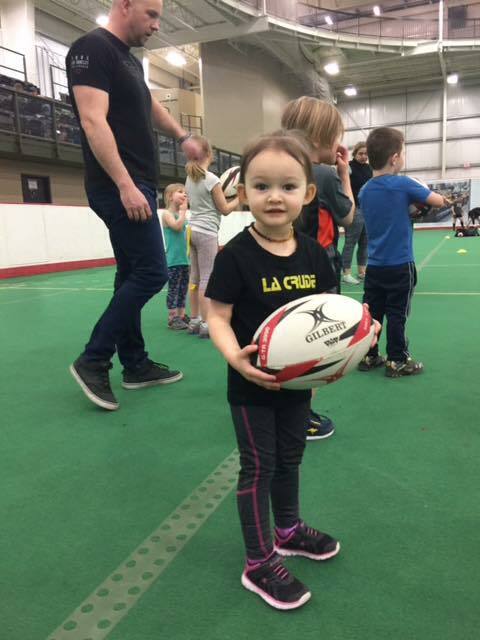 We encourage anyone that loves physical activity, has a positive attitude and the determination to give it everything you have, no matter your size, age, or skill level, the LA Crude wants you to join our family. 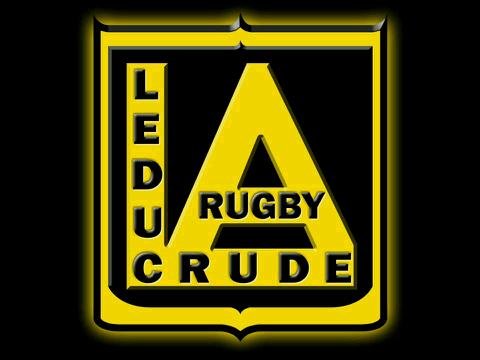 For more details on programs, and how to join click the “JOIN THE CRUDE!” button below. 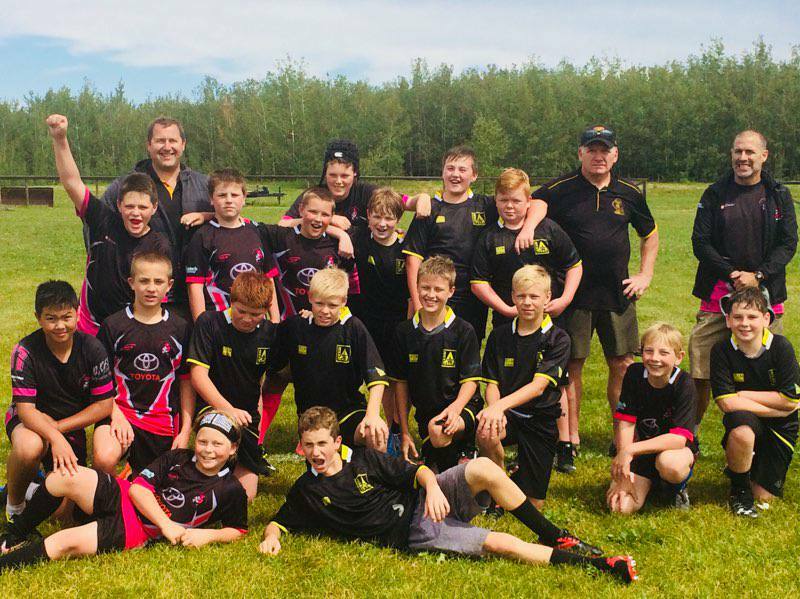 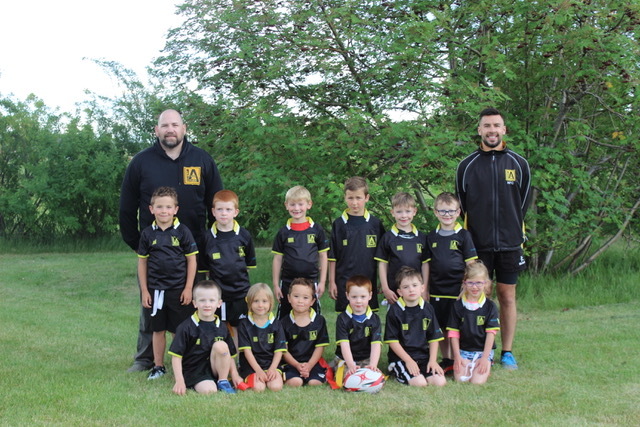 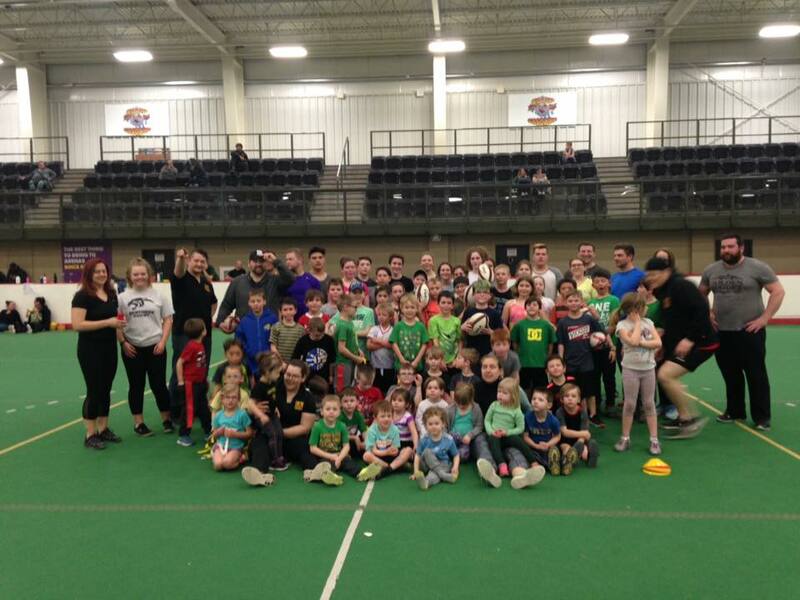 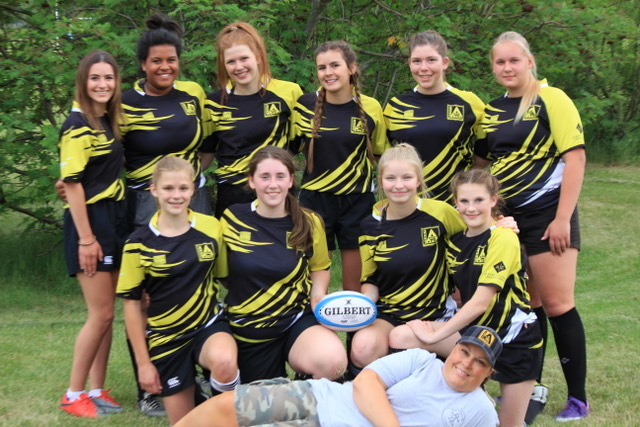 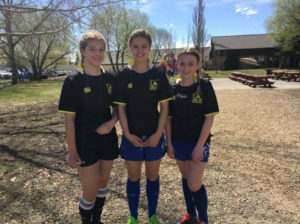 LA Crude rugby club in Leduc Mini/Junior program 2019!! 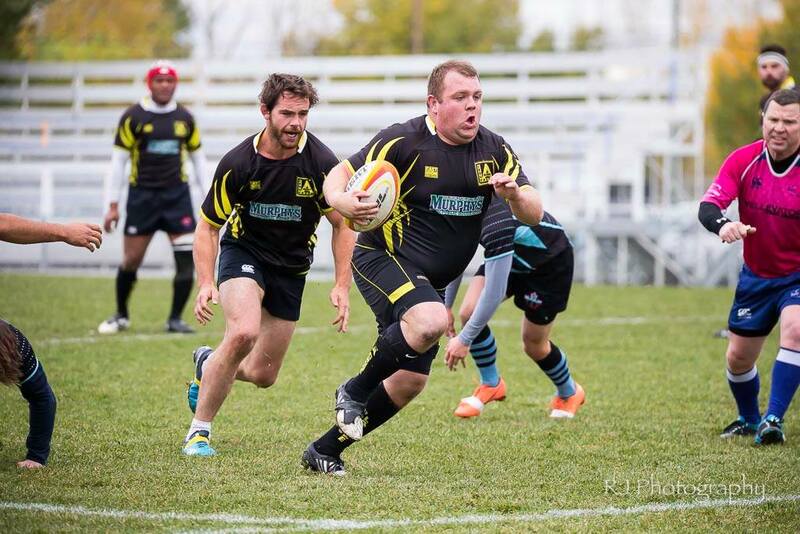 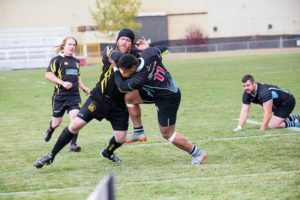 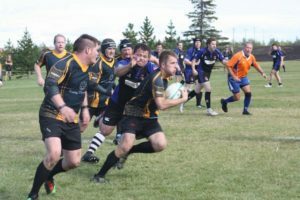 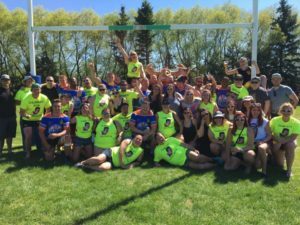 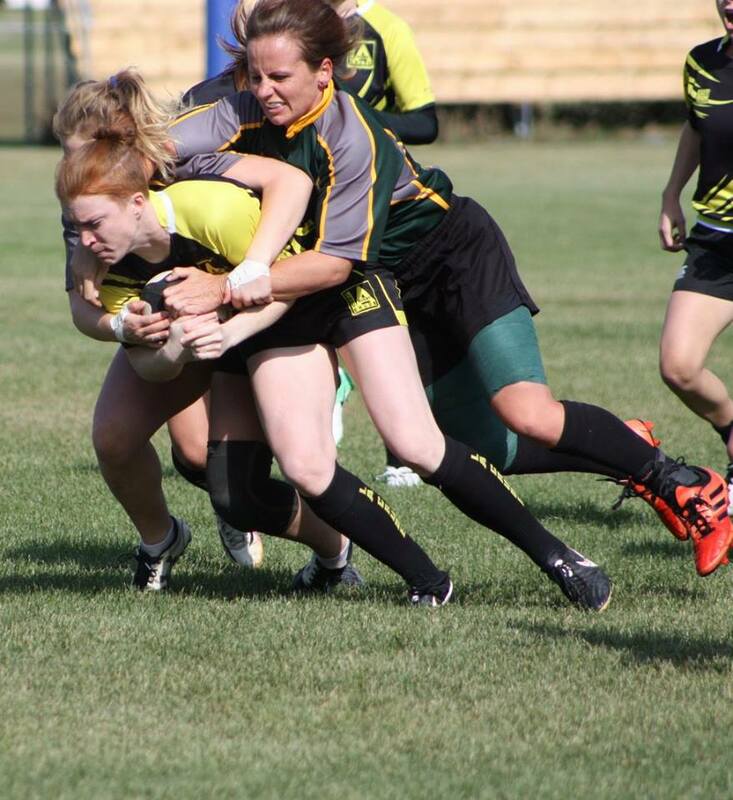 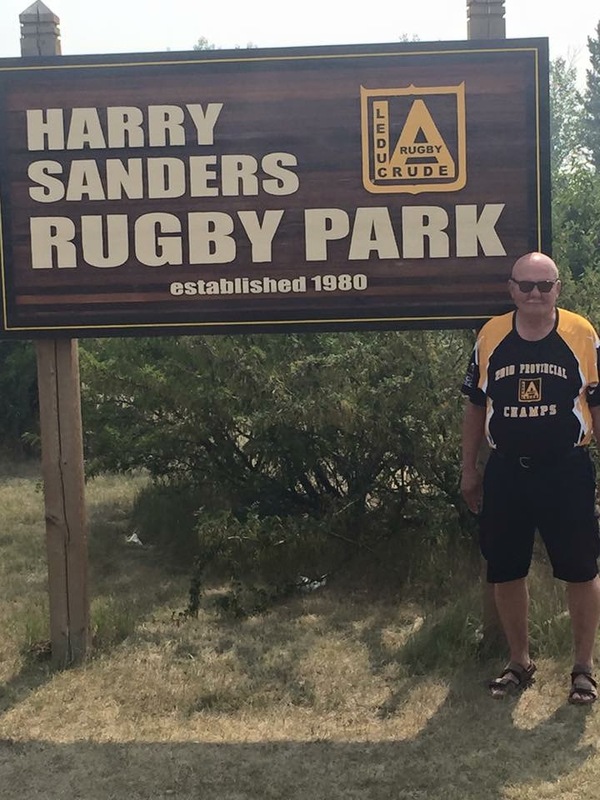 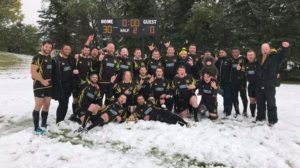 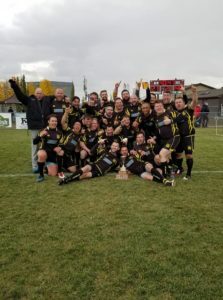 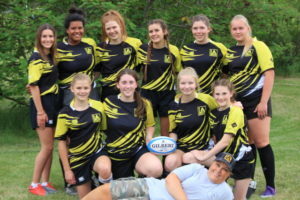 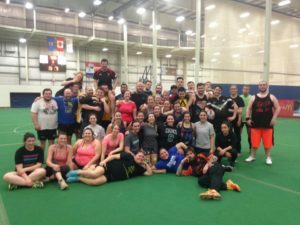 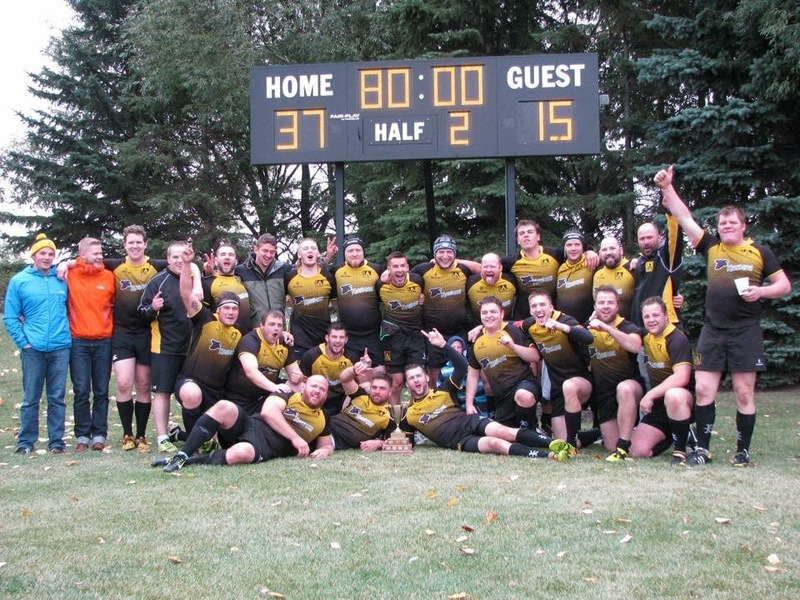 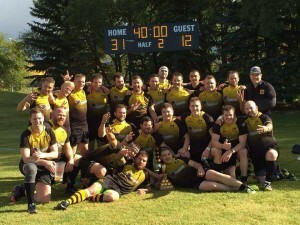 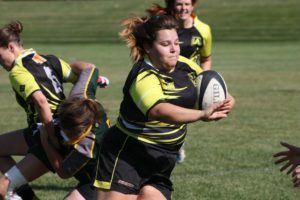 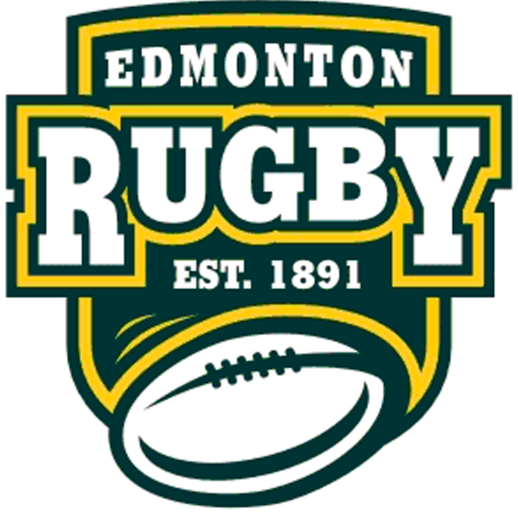 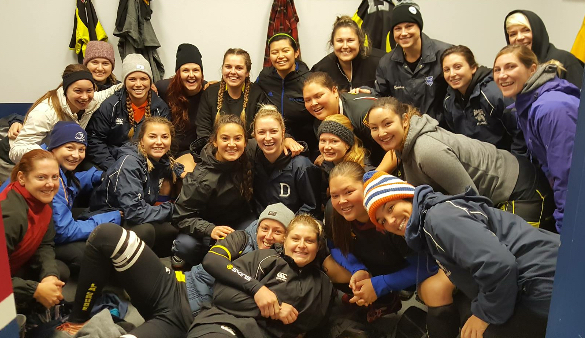 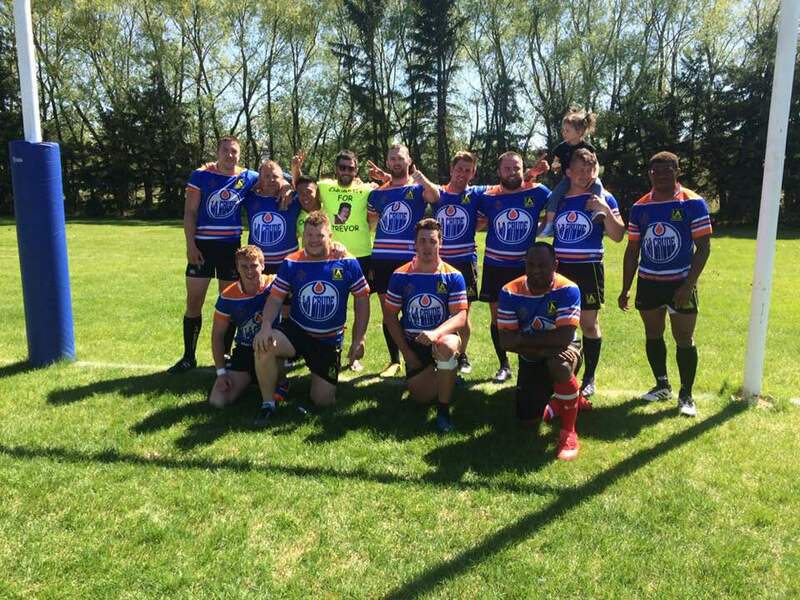 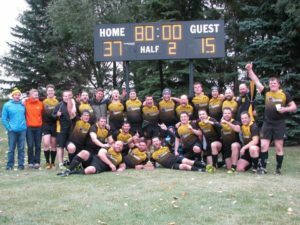 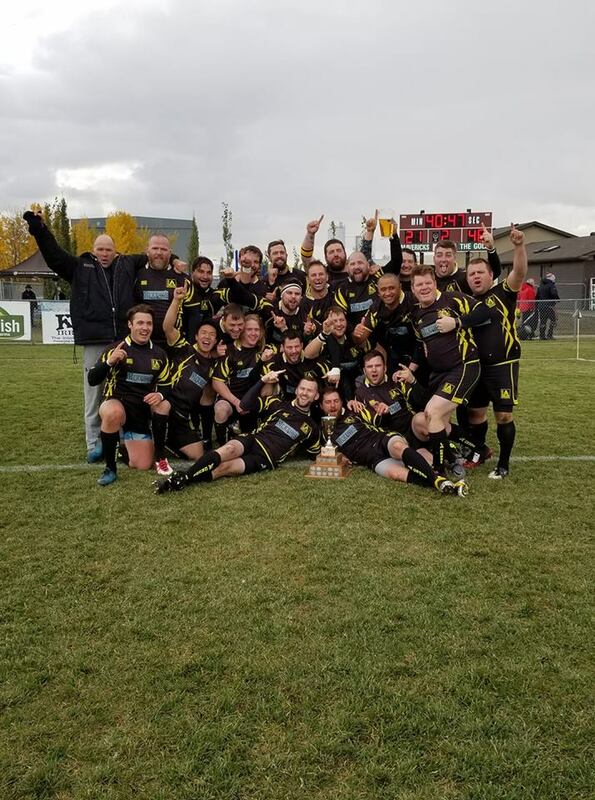 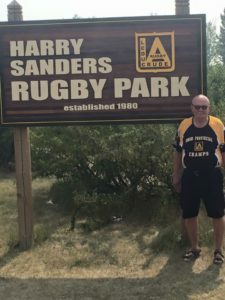 The LA Crude Rugby Club is a member of the Edmonton Rugby Union located in Leduc, Alberta. This season (2019) will commence our thirty-nineth year in existence. The club is excited to offer a mini/junior program for boys and girls (U5-U19) in the Leduc and south Edmonton region. Rugby serves as a great way to enable kids of all shapes and sizes to have fun, grow physically and mentally strong, develop physical co-ordination, and learn to thrive in a team environment. 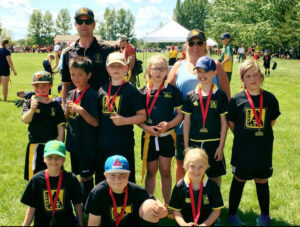 This is done in a supportive, family-friendly environment with a focus on enjoyment and experience-based learning. 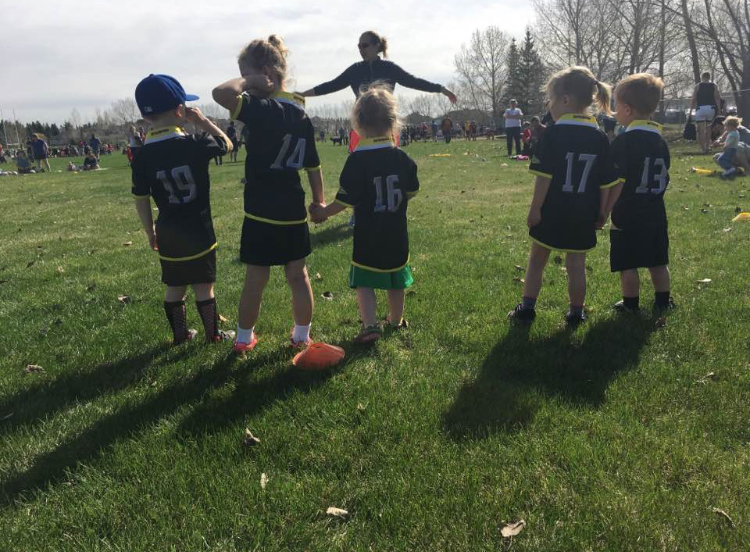 These building blocks produce the ability as kids grow older to develop lifelong sport, personal development and social skills. 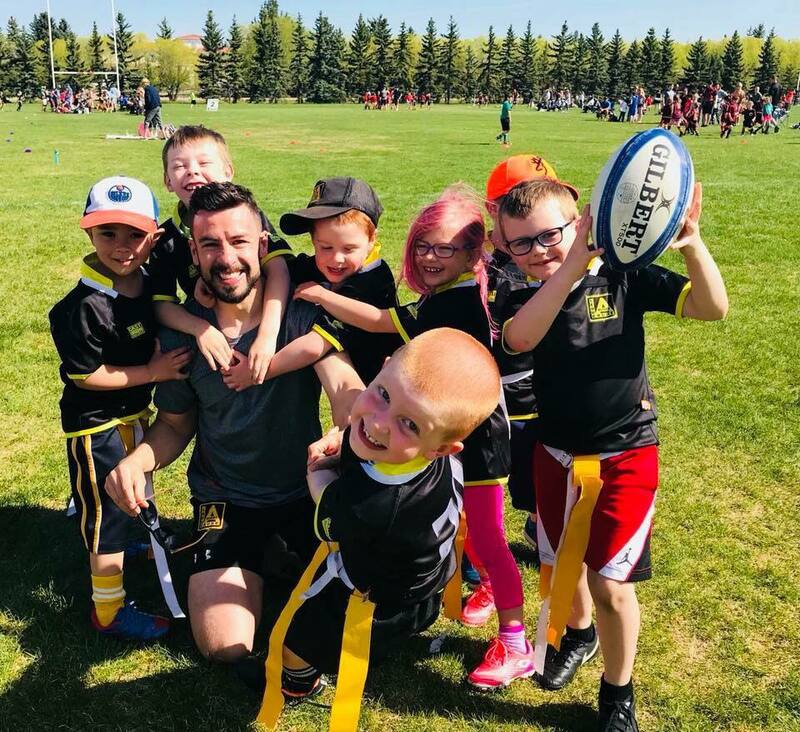 On March 27th, 2019 (5:00pm to 6:00pm) you and your child are invited to attend our introduction to mini/junior rugby session at the Leduc Rec Center. At this session parents will be welcomed to rugby with information on the 2019 season. 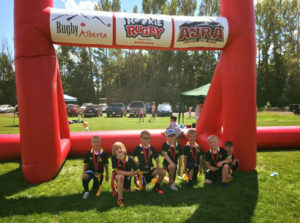 Meanwhile your child will be split into age groups and ran through some basic rugby skill drills and fun games. Please see below for the breakdown of each program on offer. 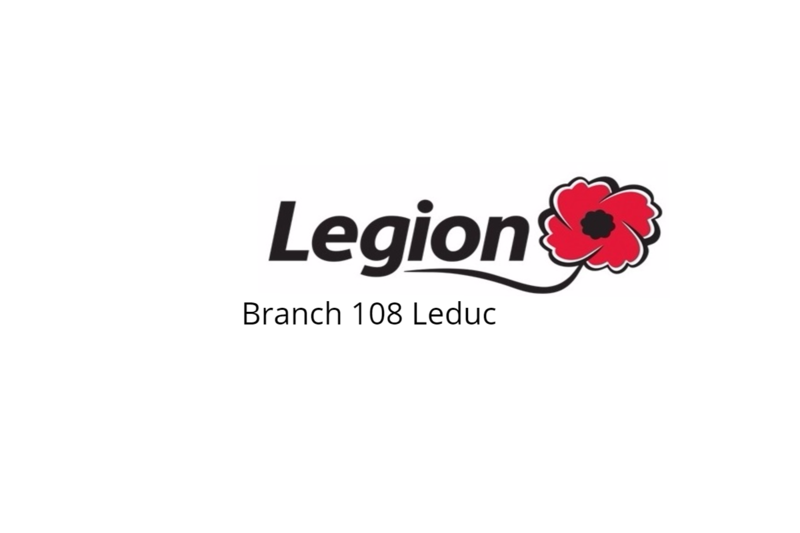 This session is free to attend. 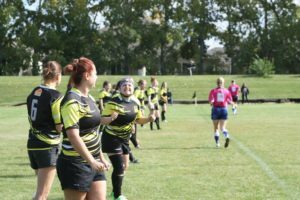 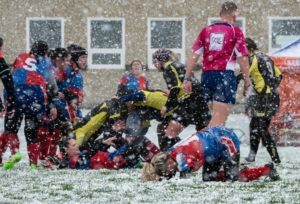 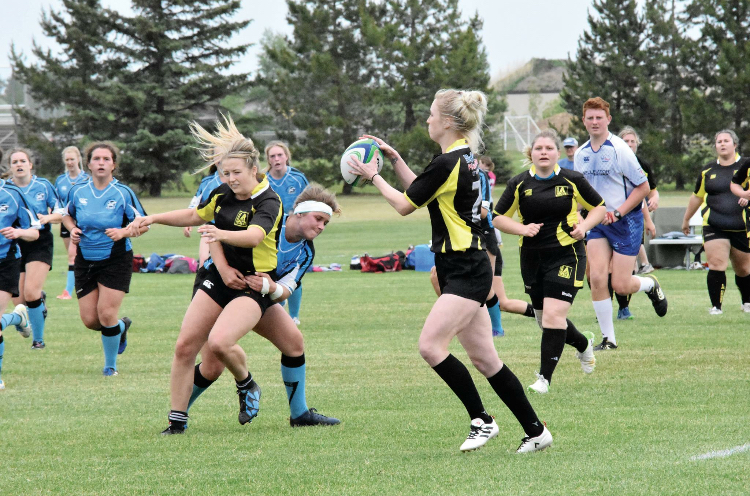 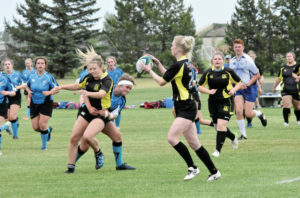 Rugby is quickly becoming one of the most popular sports worldwide, with the show piece being the World Cup, which Canada has qualified for every time since its 1987 inception. 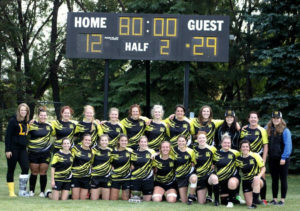 The shortened 7s version of the game was recently added to the Olympics roster, with the Canadian women’s team proudly bringing home the 2016 bronze medal. 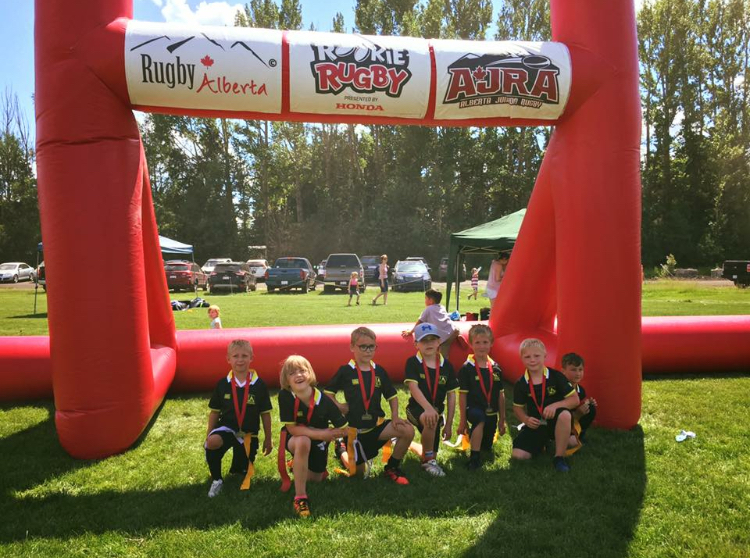 Some kids will stay with rugby forever, and others will use the skills they develop to excel in other areas of life. 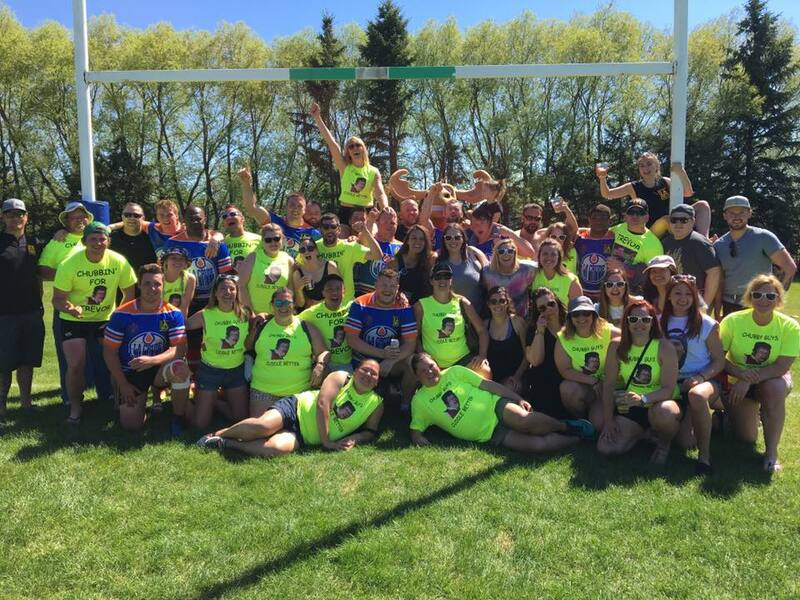 Rugby has a vast worldwide network, providing opportunities to find friendly faces and work opportunities on the other side of the world. 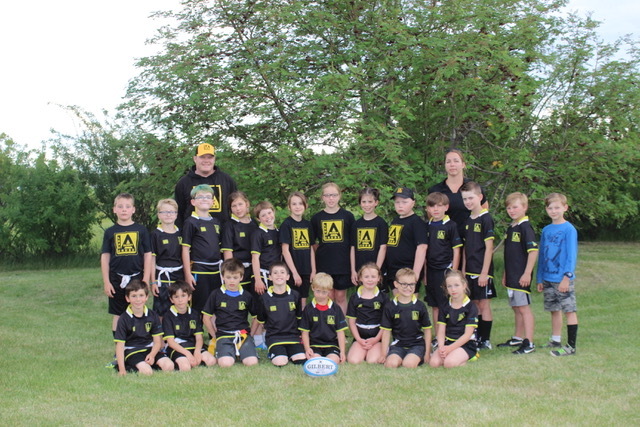 For those who wind up focusing on other activities, many will count rugby amongst their most positive influences. 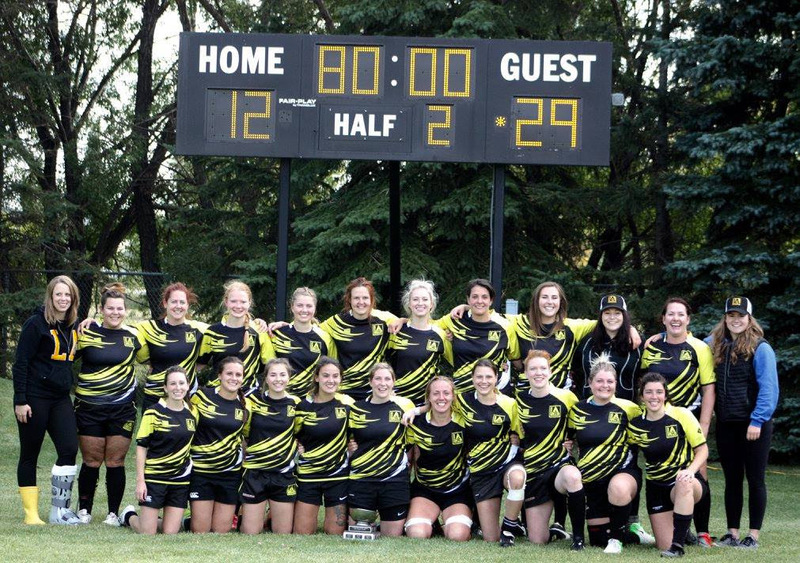 No greater inspiration than Nelson Mandela “Sport has the power to change the world. 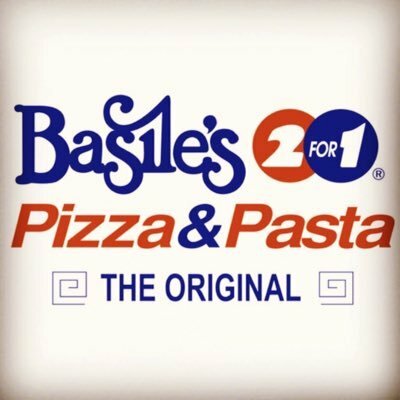 It has the power to unite people in a way that little else does. It speaks to youth in a language they can understand. Sport can create hope, where once there was only despair. 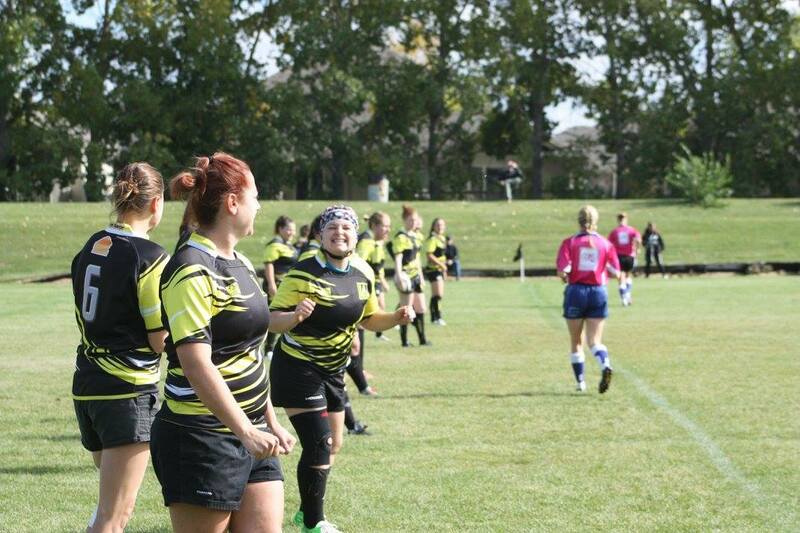 It laughs in the face of all types of discrimination”. 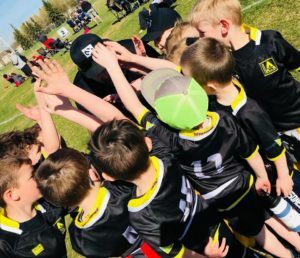 Please join us to help grow the game in the local area and give your kids a boost in a fun, fast paced and economical sport.